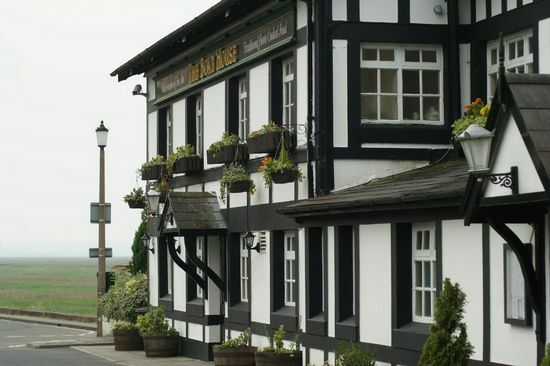 The Boathouse in Parkgate is a pub which holds the Cask Marque Award for serving great quality real ale. 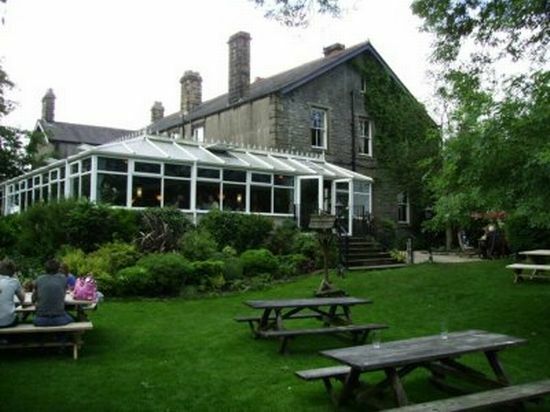 The Calfs Head Hotel in Worston is a pub which holds the Cask Marque Award for serving great quality real ale. 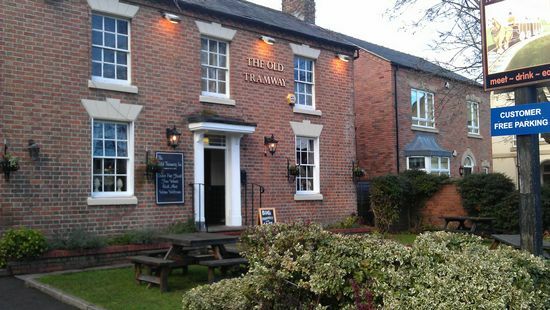 The Old Tramway Inn in Stratford Upon Avon is a pub which holds the Cask Marque Award for serving great quality real ale. 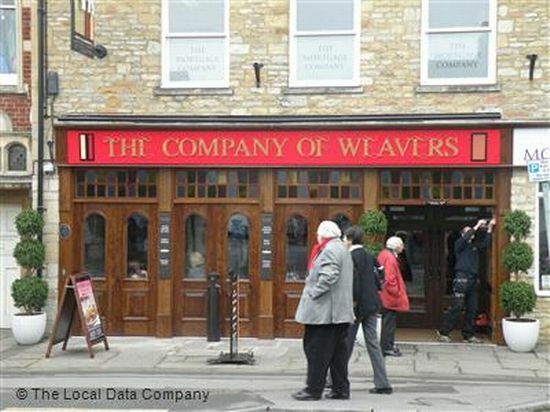 The Company of Weavers in Witney is a pub which holds the Cask Marque Award for serving great quality real ale. 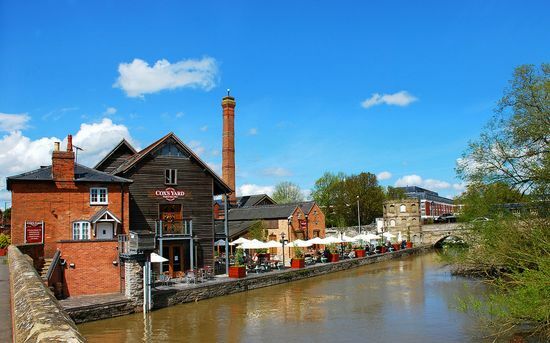 The Cox's Yard in Stratford Upon Avon is a pub which holds the Cask Marque Award for serving great quality real ale.